Established in 1994, Avdon Bristol Ltd made a name for itself as being a trustworthy company to work with. 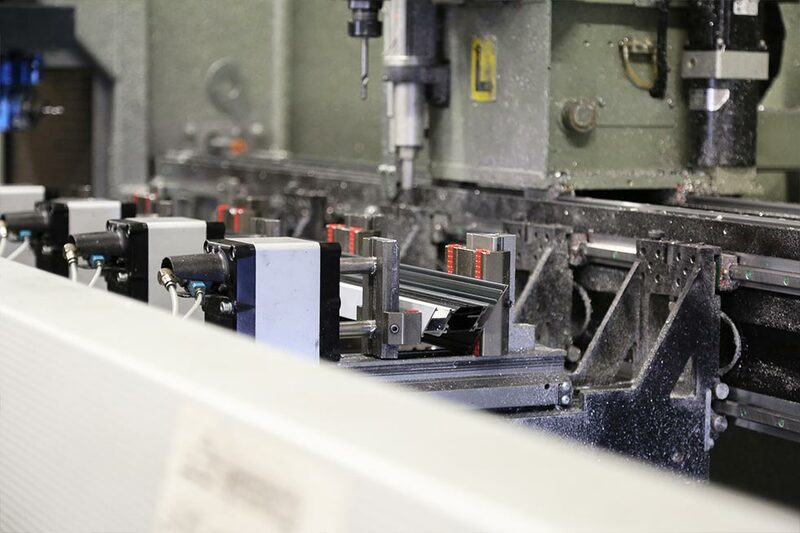 Back in the early days we fabricated both PVCU & Aluminium products, but we quickly realised that the level of excellence we desired required dedication. As a result we decided to focus on aluminium, a decision that continues to separate us from the rest we cover the west country, the south and south east of England (including London and the home counties) the English midlands and south Wales. Ordering from Avdon is a smooth and simple process. Upon receiving your enquiry, we’ll use our very best judgement to assess it and get back to you with an accurate quote if necessary. From here, we’ll get together to discuss in more depth product specifics such as quantity, sizes, and shape, before finally settling on an appropriate figure. 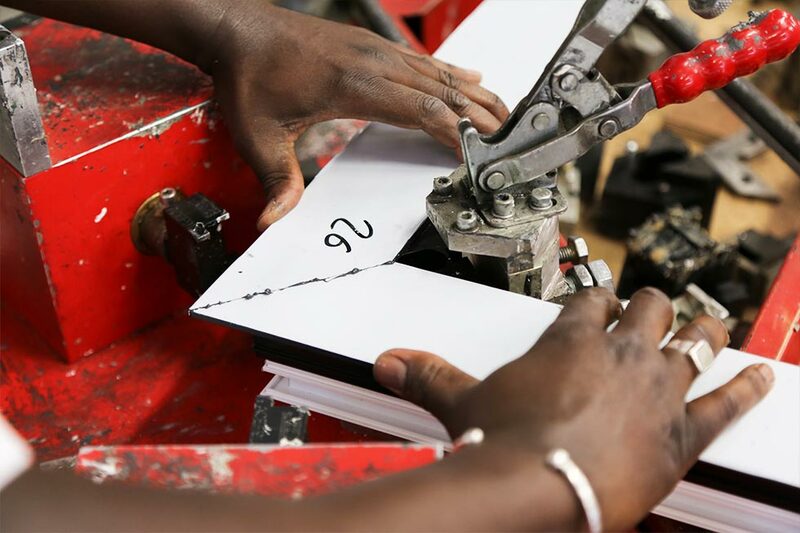 As part of our commitment to understanding the needs of our customers, we ensure any order placed with us meets all customer requirements prior to being placed. And our commitment to quality is prevalent in all that we do as an organisation, so you can be assured you are getting the products & service every time. The very best aluminium windows, doors, and curtain walling – every time! Supply the south and south east of England (including London and the home counties) the English midlands and south Wales. Our team might be small, but although Avdon Ltd has only enjoyed 20 years of existence, the minds behind the operation have well over 40. 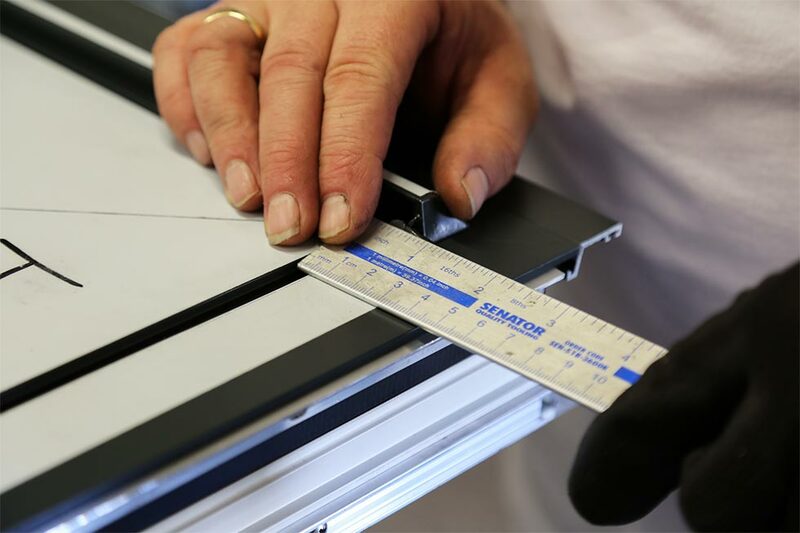 This level of knowledge and experience successfully translates to other members of staff from workshop fabricators to fully-equipped installers, all of whom share our ethos for delivering the very best to give partnered trade customers the smoothest experience possible.